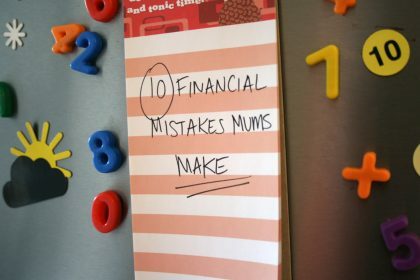 Divorce is rarely easy, but for mums already struggling to balance their work and family responsibilities it can be harder to cope with. While you may want to curl up in bed all day and feel sorry for yourself, abandon your responsibilities and head off traveling, or leave your troubles behind and make a fresh start somewhere new, you’re often trapped by finances, your career or business, children and mortgage. You need to get up every morning, paste a smile on your face and go through the motions of your day – getting the kids ready for school or nursery, attending to the demands of your boss or clients, and taking care of your home. It can feel like the rest of the world is getting on with their lives while yours has ground to a halt. But it doesn’t have to feel that way. As counsellor and hypnotherapist Susan Leigh explains, some people seem to find it easier to bounce back after divorce. Maybe they had time to get used to the idea, or even instigated proceedings themselves. Or perhaps they’re just better equipped to cope with negative experiences. And if so, why is that? 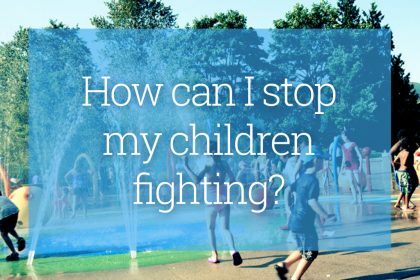 What do they do differently that enables them to recover and move on from divorce more easily, and build a new, confident happy life on their own? 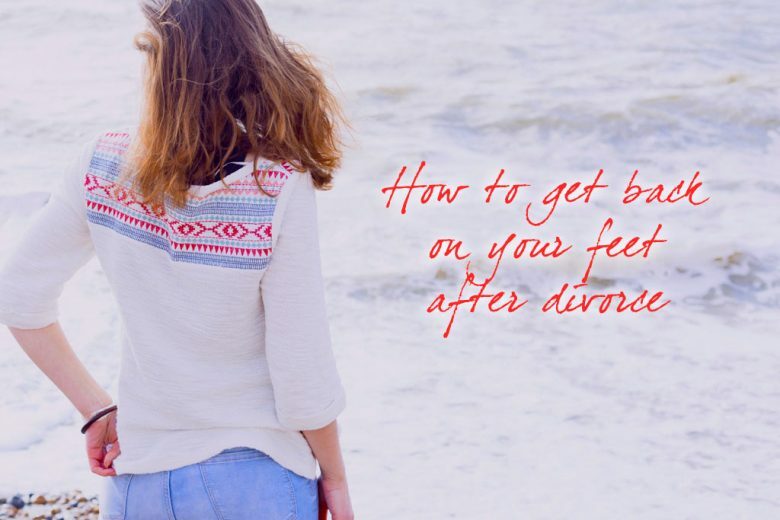 To help you navigate your new, post-married life, Susan shares her advice on how to get back on your feet after divorce or separation. Consider your perspective on life. Two people can share the same everyday experience like a meal out or a cinema visit, yet have very different opinions afterwards. Try to take a fresh look at your life. Can you reframe situations or events? View things from a different, more optimistic angle? After all, how we see and experience our life is what makes our reality, and we have more control over that than we often believe. Treat setbacks as valuable lessons, ways to do things differently, perhaps even better than before. 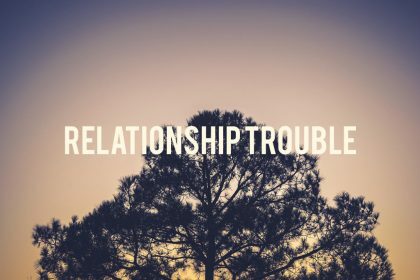 Look at how and why your relationship failed – there are often lessons to be learned by both parties, after all you loved each other once, didn’t you? Hurt, disappointment and rejection can teach us important lessons, allow for the opportunity to learn more about ourselves, clarify what we want and don’t want from relationships and work on our own failings and insecurities. So instead of getting stuck in a rut of anger and hurt, take something positive from what you perceive as injustices and failures. Think how you can do things differently in future – and move from a feeling of helplessness to a growing sense of empowerment. Being alone doesn’t have to mean being lonely. Before they divorce, many people discover that the loneliest place on earth is to be in a loveless marriage where they feel increasingly unhappy. They discover that they’re much better off in a small rented place that is home than in a grand mansion where they feel unwanted and alone. After a breakup many of us learn who are real friends are, who cares about us, who is loyal and in our corner. So if you catch yourself feeling sorry for yourself, try to count your blessings. Take a moment to recall how bad or lonely you felt in your lowest moments in your relationship, and then contrast that with the positive things in your life now – the freedom to choose your own decor in your new home, the support of your friends… anything that helps you to appreciate your life now. Give yourself credit as you pick up the pieces of your life. It’s easy to focus on everything we have yet to do, or aren’t doing well, but in fact there are plenty of ways that you are making positive progress in your life – so celebrate them. You may start small initially after your break up, making new friends, and learning how to manage on your own. Even taking over jobs that were previously your partner’s domain is a big step towards independence. So praise yourself when you make a difficult phone call, finish something you were dreading, or learn something new. Value the small successes each day and credit yourself with each accomplishment. We absorb energy from the people and things around us, so make sure you surround yourself with positivity. Accept offers of help and spend as much time as you can with supportive people – people who understand how you’re feeling, want to help and yet are prepared to nudge you along occasionally if they suspect you need it. 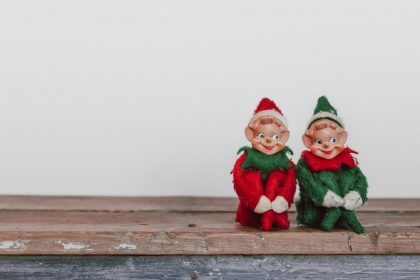 Steer clear of friends, family and colleagues who enjoy moaning or tend to see life from a negative perspective and seek out people who make you feel excited, content, energised and happy. And give your home a positive energy makeover to help boost your mood. Learn to use your free time well. 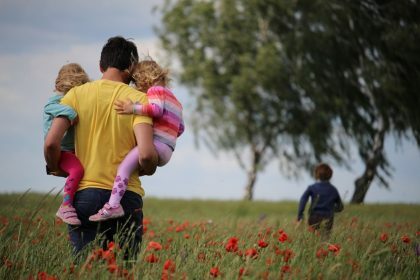 If you live alone or have shared custody of children spend some of your alone time constructively – maybe reading a book, painting, spending time in the garden, walking in the countryside. Yes, it’s important to catch up with work and household chores, but commit some time to yourself as well and do things that revive you. So find activities that you enjoy, and make sure you prioritise them – whether it’s a quiet activity at home or getting out with friends. Not only will this help fill you with energy and happiness, but can also help to distract you when your children are spending time with your ex. Instead of pining for them or wondering what they’re up to, you’ll be too busy enjoying yourself! After a divorce it can be important to inject your personality into your surroundings, even if they’re only temporary or you’ve no spare money. Use colour and textures to ensure it’s cosy, warm and welcoming. Invite people round for a coffee or supper and make your place feel homely and safe. It’s important to feel good about your home, for it to be a place you’re happy to spend time in and to be comfortable about returning to. Schedule things ahead so you have something to look forward to. Art galleries and museums often have shows that are free to attend, book clubs are often looking for new members, or simply take the initiative and invite friends round for an evening, a games night, a film viewing or supper. Dark evenings especially can seem long and devoid of fun so get on mailing lists and organise trips with friends or colleagues. Volunteering, charitable work, helping others can help you feel good, especially if you live on your own and find you have too much time on your hands. Simple things can help to turn your focus away from yourself, like learning to smile as you walk by, saying ‘hello’ to people first, interacting with other people, even if it feels alien and awkward to start with. Small steps all help to improve your mood. Accept invitations, say ‘yes’ to opportunities and gradually have a go. This is a new start for you so after a period of healing, maybe therapy where you work on your confidence, negative patterns or demons, start to step out of your comfort zone. Being receptive to new ideas and opportunities adds potential for new direction to your life. 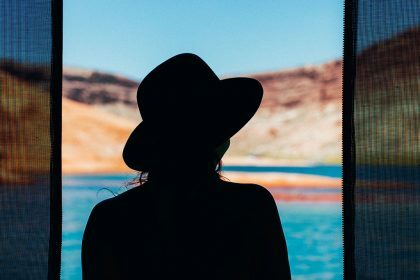 Divorce isn’t just the end of your marriage or life as you knew it – it’s also an opportunity to create an exciting new beginning, a time to rediscover yourself. There is a saying that the ultimate revenge is indifference. As you become more positive about yourself and your new life you’ll find yourself increasingly indifferent to your ex. Your new found enthusiasm and quality of life is the best way to get back on your feet after divorce. Susan Leigh is a counsellor and hypnotherapist who works with stressed individuals to promote confidence and self belief, couples experiencing relationship difficulties to improve communications and understanding and business clients to support the health and motivation levels of individuals and teams.